Even though Apprehensive Films is mainly a cult horror movie label, we do go into some other areas when the content is entertaining and we see a market for it. Last year we took on an odd challenge of putting out a stand up comedy CD by comedian Keith Lowell Jensen. Obviously Apprehensive Films' relationship with Jensen goes way back. 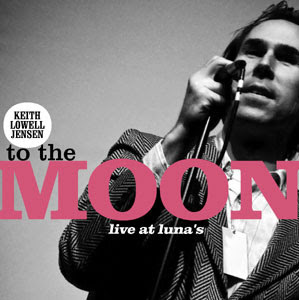 Last year we put out his live comedy CD "To The Moon... Live at Luna's" and we have the documentary starring Jensen "Why Lie? I Need a Drink" hitting DVD later this year.